Angel Cards, Tarot, Astrology, Psychometry, Akashic readings, Aromatherapy, Singing Crystal Bowls, Crystals, healing gemstones and more. At the Psychic, Healing and Spirit Faire in Fallbrook, we have a great line up of only the BEST readers, vendors, and speakers who are participating by invitation – Wow!! At this Psychic, Healing and Spirit Faire in Fallbrook, you’re invited to join psychics, mystics, mediums, healers and visionary artists from around Southern California at this Inland Empire, Psychic Fair. Informative, enlightening and entertaining free lectures all day long. Be sure to stop by my booth when you’re at the Psychic, Healing and Spirit Faire in Fallbrook. 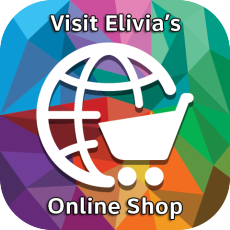 Treat yourself to a very special selection of wonderful crystals, gems, minerals, and healing stones for sale. 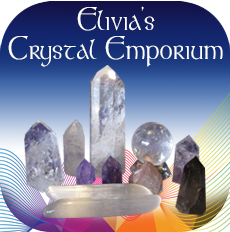 Naturally, I’ll have plenty of Crystal Vibrations Music and of course, crystal singing bowls at prices you can afford!! I have some amazing new Alchemy Hand Held bowls that you’ll have to hear to believe! Check out my new carrying cases and come receive a free healing sound bath that day! Come out and enjoy the day! Top-quality readers, vendors, healers. Plus Free talks and Lectures by experts in health and spiritual living. And this is just the beginning, we will post updates as they happen.